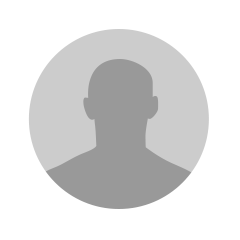 @Sjaban you on pc? If not, sick sales! Been a mad evening, sold half my transfer pile. Must be the Torres SBC. 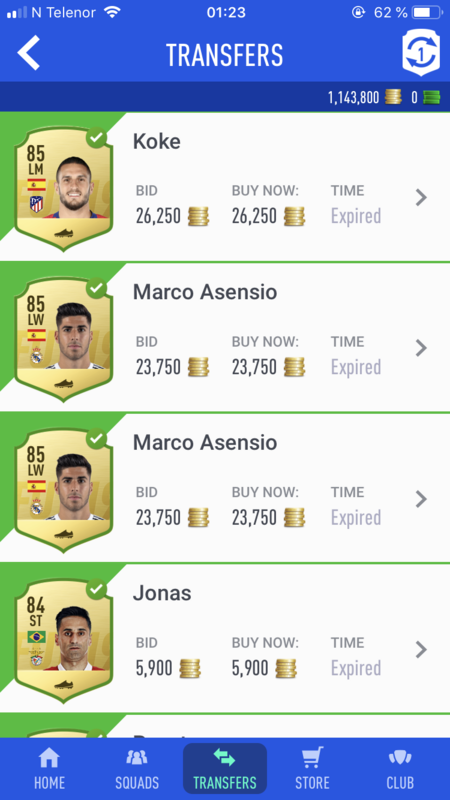 About 350k profit from it all. 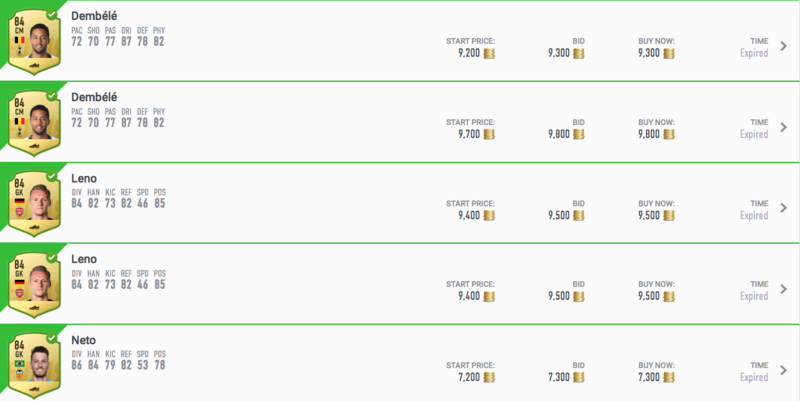 Paid nicely for Curtrone for my Serie A team. 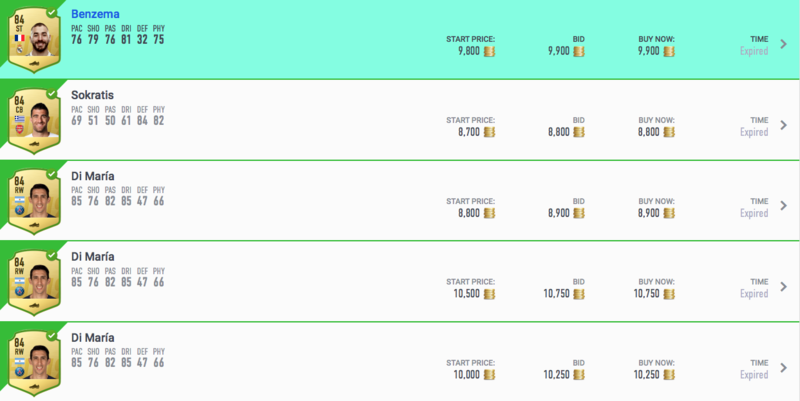 Why is Kondogbia’s price up so high? 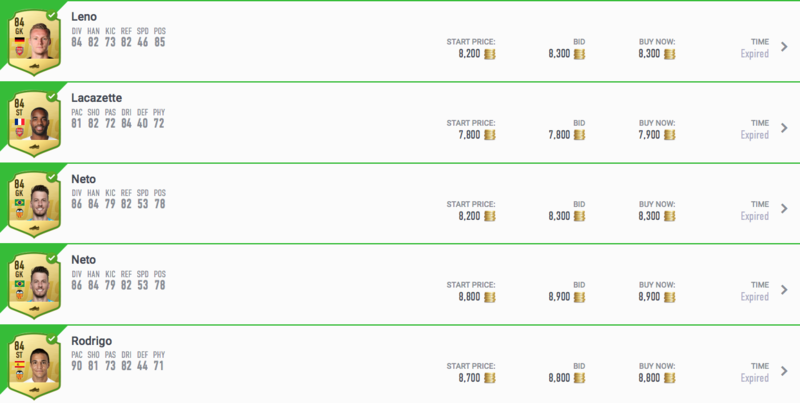 I bought about 20 french Kondogbia last night for 700-1900, just for the nation change knowing he would go up. I wasn’t expecting it this quick! Today probably they’ll always sell! Aren't they quite high though? Like Fernandinho sold for 28, he's like 26 now. 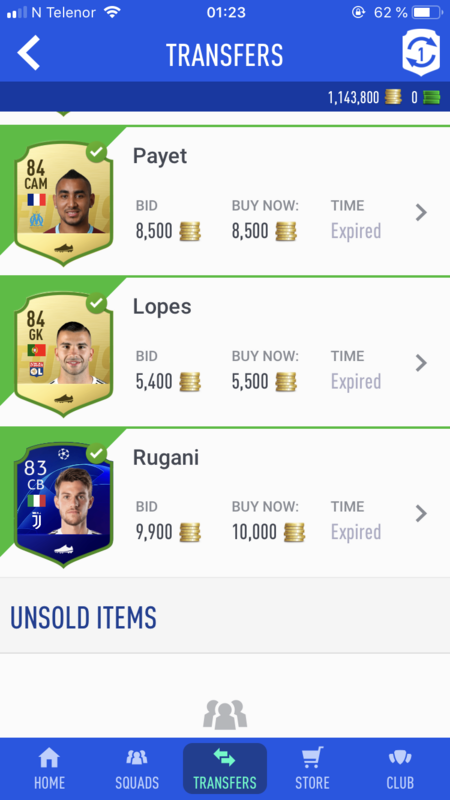 You would sell for like 40k now? Or wait til he drops a bit. 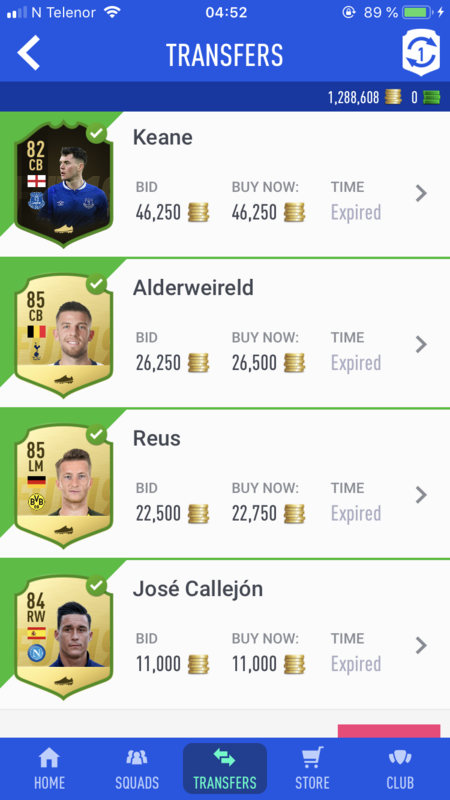 I'll probably just go for the ones who haven't moved much, a lot of the 84's are still around the same as I picked up last week. Did you pick these up today? 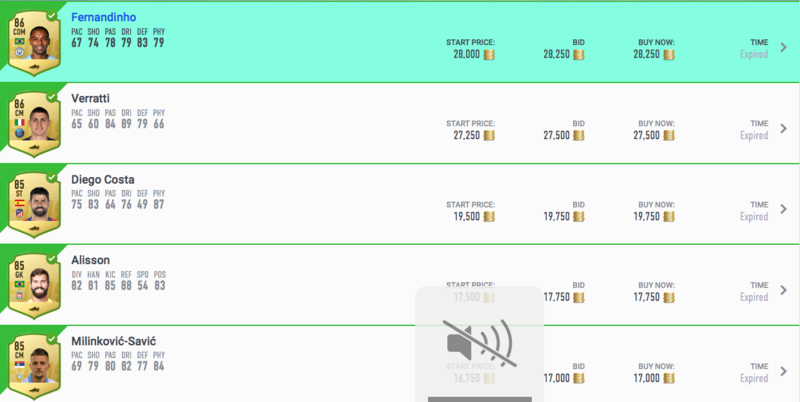 FYI just sold a dzeko for 20k, he is 12k lowest. Hoping to have Prime matthaus with the week if sales go well or prime socrates, would partner ballack and draxler. Yesterday mate. Picked a few more up today, up to about 40 again. 85s seem to me to be the most profitable and least stable which is great... I think the fact they tend to be around 20-30k means people are more likely to buy without examining prices properly and that team at also gives good scope for decent mark up... anything over 70k I'm finding it difficult to get mark up on and anything below 10 it's difficult to get more than a few k profit .... 84 - 86s are perfect. Everything seems inflated atm though? Yeah alot of the cards I've been selling have gone up. Waiting for them to come down before restocking. Anyone going to get UCL cards again this week? 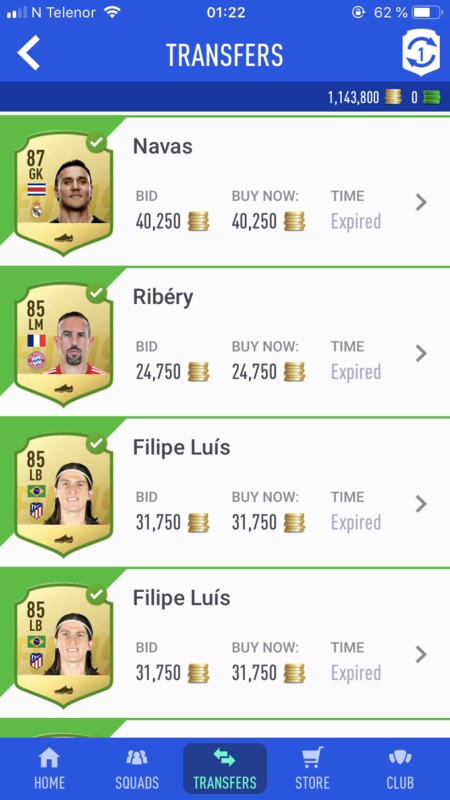 It is to be fair because of all the sbcs but there's still profit to be made, although I'm holding off restocking until they drop a little, keeping my eye on it for a few days.